Integral’s award-winning team can help your business grow, save you money, and ease your technology headaches. For 29 years, Integral has been helping people make the most of their office technology. We offer computer installation and support services, design and install networks, sell PC's, servers, printers, and other equipment and provide the technical know-how to make it all work together. As a full Internet Service provider, we design and host websites and bring high speed Internet access to entire office buildings, allowing dozens of companies to share access to the Internet at a fraction of the normal cost. Integral can help your business run more effectively so that you can work on more important things - like your business. Need remote support right now? Click the help button, download and run the program. When it is running, please click YES to allow us to connect to your computer. 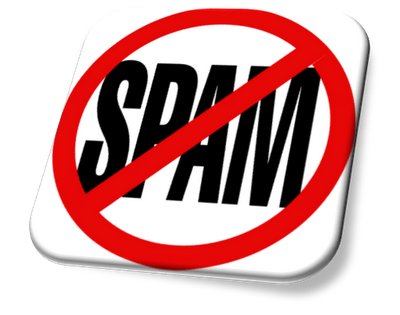 There has been a large increase in fake messages recently. Click here to learn how you can determine if a message is fake. Integral PCs featuring 8th Generation Intel Core processors gives you the high performance and every day relability that you need to run your business. Integral has been building desktop PCs and Servers for over 30 years. We carefully select each component with the goal of providing PCs with the best combination of performance, reliability and value so that you can enjoy your new computer for years to come. Click Here to Learn More! 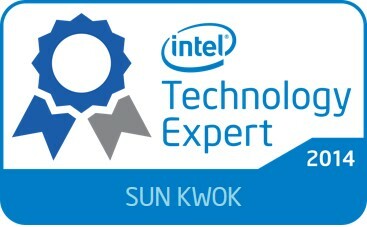 Every year, Integral must participate in a minimum of at least 50 hours of Intel training in order to maintain our Intel Gold Technology Provider Status. In 2015, we completed over 594 training credits, 551 credits in 2014, and over 400 in 2013, far exceeding the normal training requirements. The Naperville Jaycees 40th Annual Distinguished Service Awards were presented in April. These awards recognize outstanding members of the community for their service. 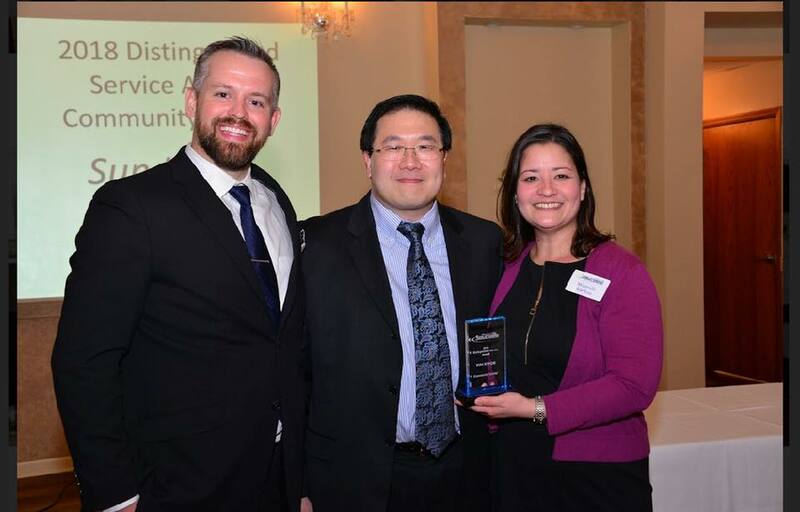 Sun Kwok was honored as this year's Community Leader for the various roles he has served in our community, from the Boy Scouts, Rotary, The Naperville Public Library, Naperville Chamber, and more. You can view the presentation video here. Computer Redeployment Program featured in Explore 204 Video, Sep 2016. Integral and our student volunteers were featured in a district video, Explore 204, showcasing our volunteer project to help children get their own computer. Some of our volunteers get a chance to tell their story about why they are excited about our project! Since our project started, we have processed 1,674 computers. You can click on the video on the left. "Naperville District 204 Superintendant Dr. Sullivan wanted to share this update. She is at the White House this afternoon as District 204 was selected as one of nine districts throughout the country to be filmed for the Future Ready Project initiative, illustrating leadership in the areas of technology and education. One of the video highlights included our partnership with Sun Kwok and the Computer Redeployment Project he co-founded that takes used computers from schools and reintroduces them to students who do not have computers at home. Since 2009, this program has provided computers for more than 1200 low-income students from 16 different schools. Today we celebrate our district’s participation in the Future Ready initiative and Sun’s amazing partnership. You can click on the video on the left. Each of our volunteers received an award certificate, pin, and letter from the President of the United States, the silver level Presidential Volunteer Service Award, for contributing over 500 hours of service and providing over 500 laptops to kids in need for Naperville School District 204.